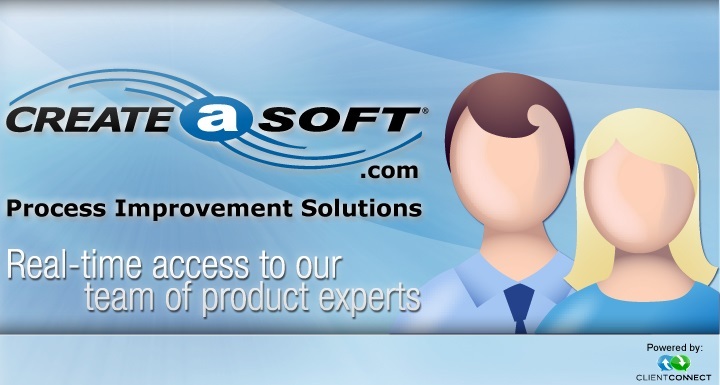 ClientConnect Online Chat - Powered by CreateAsoft, Inc. Copyright ©2016 CreateASoft, Inc. All Rights Reserved. Developed Exclusively for Chat.CreateASoft.com By CreateASoft, Inc.